Please simply create an account before buying / booking any courses. 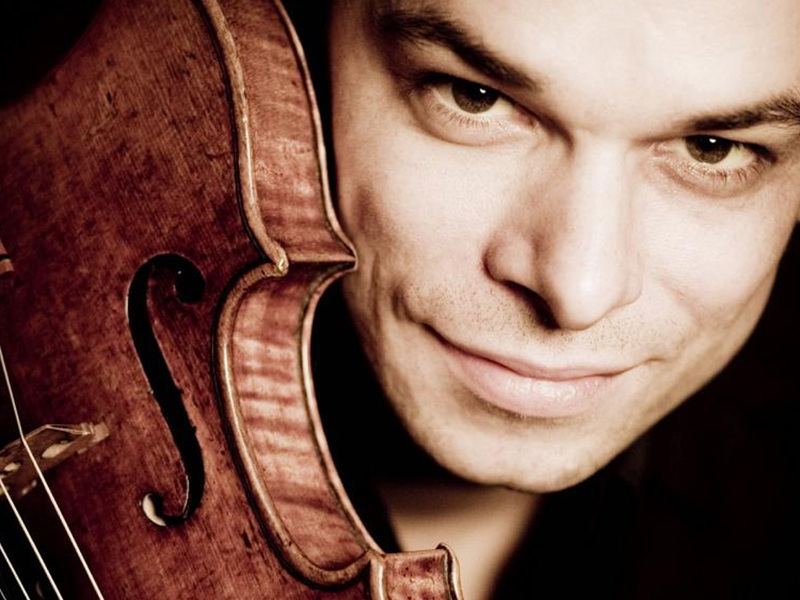 In this master class, the famous violinist Benjamin Schmid exclusively conveys valuable tips and impulses with two daily lessons daily for all participants. With the binding registration the whole course fee is due. As a participant of our academy, you will enjoy superior 4 comfort in the stylish Alpine Lifestyle Hotel with its far-reaching views of the turquoise Achensee or the mountain panorama of the Alps.